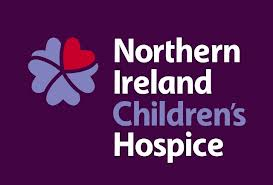 As part of their campaign week, local charity group No More Traffik will be at Windsor Park on Saturday helping to raise awareness of their work. "Modern slavery and human trafficking are not just an international issue… they are issues that are becoming more prevalent in our wee country, people are trafficked into, out of and around Northern Ireland. It is closer than you think. 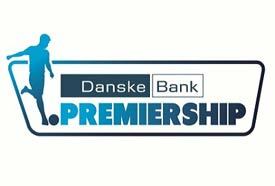 In advance of Anti-Slavery Day on 18 October 2018, No More Traffik will be raising awareness about this social issue before Saturday’s match against Newry. 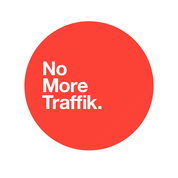 No More Traffik is a local charity committed to raising awareness in the fight against modern slavery and human trafficking within our own community. As a group, we believe that knowledge is key to stopping human trafficking, awareness leads to action, and action leads to change. If you are interested in the fight against modern slavery and human trafficking or finding out more about No More Traffik, please visit our website at www.nomoretraffik.com . 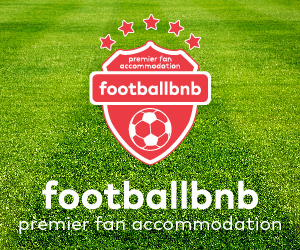 As football fans, No More Traffik recognise that football is a global game that crosses many borders while also bridging wide cultural and class divides. As part of our anti-slavery awareness week, No More Traffik are presenting a screening of ‘The Workers Cup’ at 7.30pm on Monday 15 October in the Strand Cinema, East Belfast. 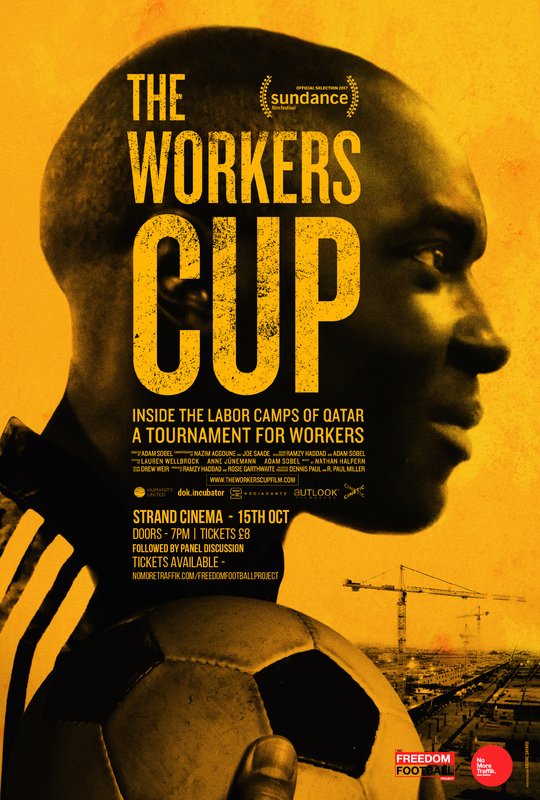 This hard-hitting documentary sheds light on life within the forced labour camps associated with the construction of stadiums and facilities for the FIFA World Cup in Qatar. If any supporters wish to attend this showing and learn more about this issue, please visit www.nomoretraffik.com/freedomfootballproject to register your interest. We invite you to come see, come know and come join the conversation."